We recently custom built an entire room to do engine dynamometer using our state of the art SuperFlow 7100 machine. 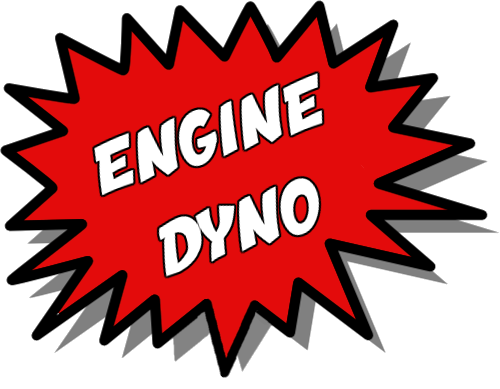 On this page you can see videos and pictures of the dyno in operation. 3 streams are available although not all streams are ‘live’. If the first camera isn’t streaming, please click another camera. 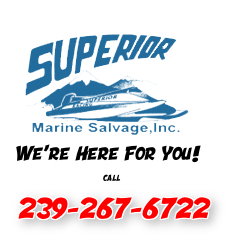 Superior Marine Salvage, Inc recently completed a complete evaluation, including a full spectrum Superflow 7100 Engine Dyno and overhaul for a customer. 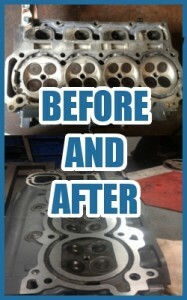 The resulting engine, custom built Muddy Intentions Motors offers 500 HP and a lot of valued torque.